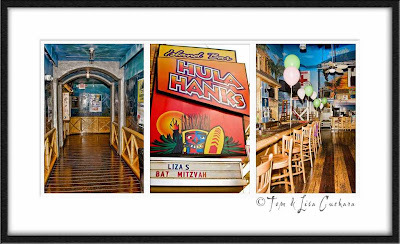 Eliza's party was at Hula Hanks in New Haven -- it was a happening party! Eliza's parents picked this photograph for a large wall portrait for their home. 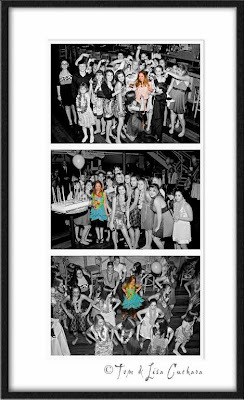 We created the final image from this photograph on the left, and edited it for them to remove the people out of the background. 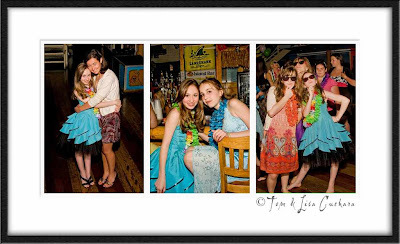 You may recognize the young lady in the middle photograph as Leah, Eliza's longtime childhood friend. 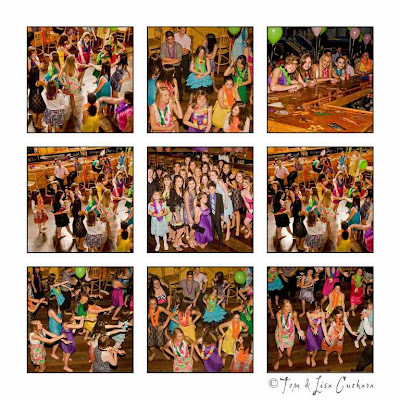 We had photographed Leah's Bat Mitzvah a few weeks before Eliza's. 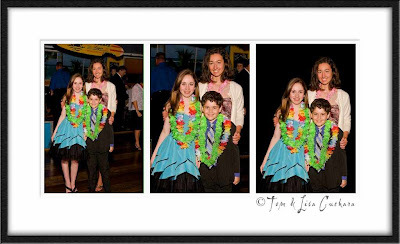 Noah is Eliza's younger brother, a very fun loving and spirited young man, he made his way right up to the DJ and had fun! 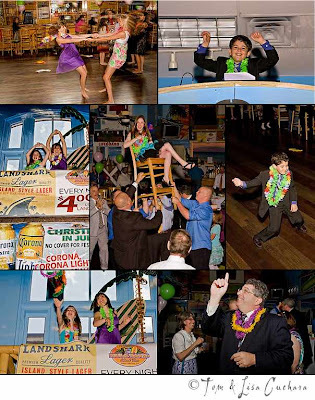 He was also very comfortable out on the dance floor.